My Beatles-collection originated somewhere in the early seventies. 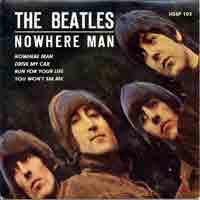 As all Beatles collectors I first collected the regular LPs and singles. 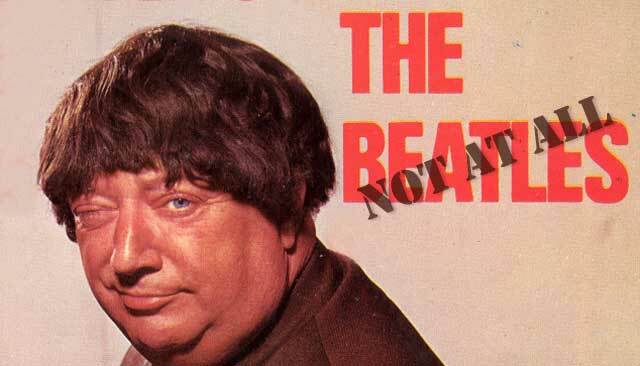 The first Beatles bootlegs appeared in Holland round and about 1971. They contained among others live recordings, mostly of a very poor sound quality but that had not been available on record before. This was the start for a wider collecting interest. 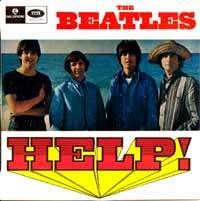 Besides the studio and live recordings of the Beatles as a group or solo I also collected related material such records to which they had contributed. I also followed the releases of the Record Companies Apple, Dark Horse and Ring 'O Records. And last but not least the many cover versions of Beatles songs. Altogether this is a wide collecting area. 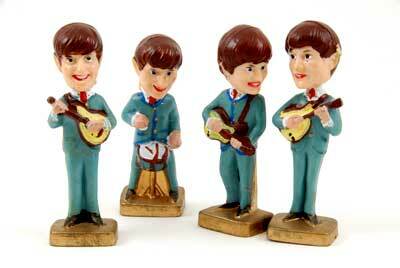 During the years of collecting, the related material has been separated in a number of Beatles related subcollections. More about this subject can be found on my related page. In the seventies it was mainly the obscure bootlegs that had my special interest, nowadays the greater part of my attention is aimed at the cover versions that other artists made of Beatles songs. 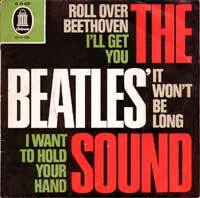 Visit www.beatlescovers.nl to see what Beatles Cover Versions I have collected.